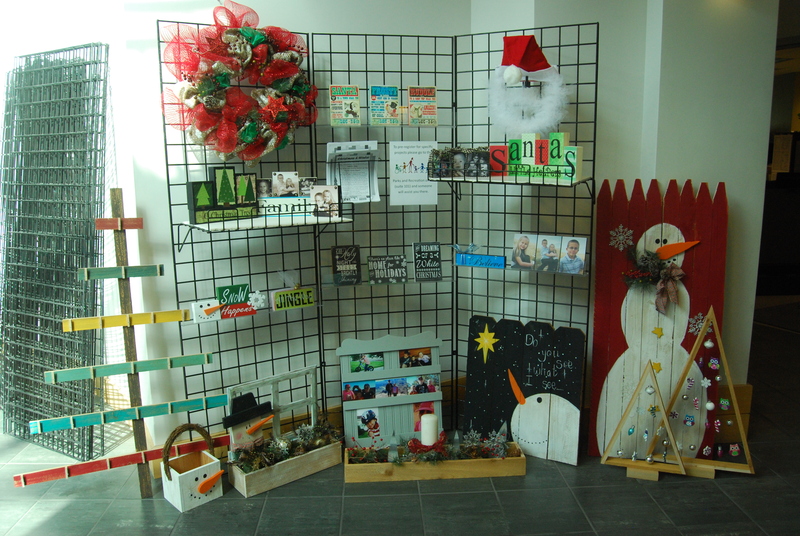 Join the Tooele City Arts Council for the Christmas and Winter Craft Workshop on November 20th from 12:00 p.m. – 9:00 p.m. at the Arts and Craft Center at the Tooele Army Depot. Adults Only Please! 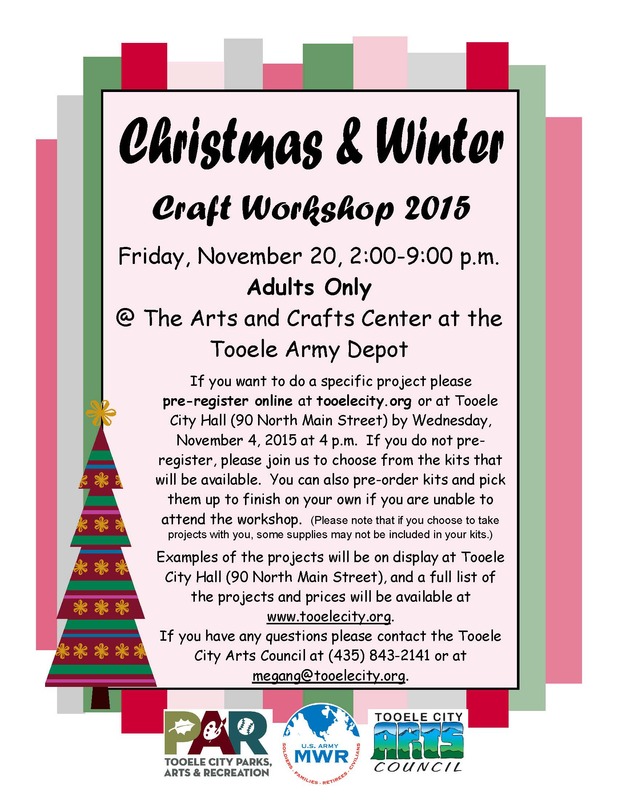 or pre-register at Tooele City Hall (90 North Main Street, Tooele) by Wednesday, November 4, 2015 at 4:00 p.m.